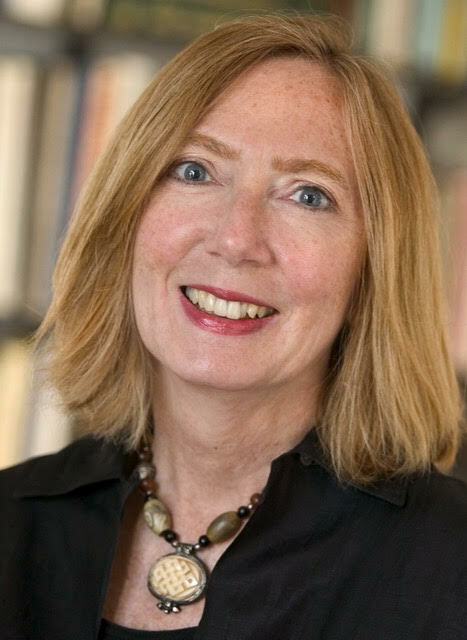 JoAnne O’Brien-Levin, PhD, is a writer, editor, thinking partner, coach/advisor, and management consultant. The author of Business Revolution Through Ancestral Wisdom (with Tu Moonwalker), she was a founding research member of the Society for Organizational Learning (SOL) at MIT, where she worked with Peter Senge and was a pioneer of learning history methodology. O’Brien-Levin currently works with authors, shepherding them through all aspects of the book-writing process. For more, visit her website www.writetowisdom.com.